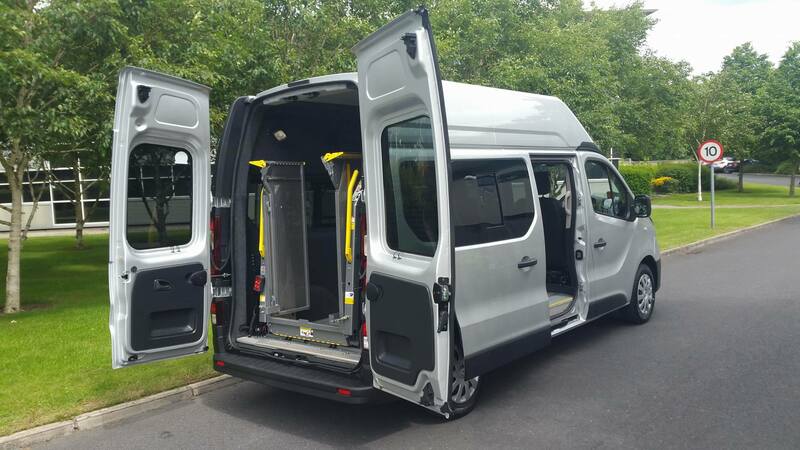 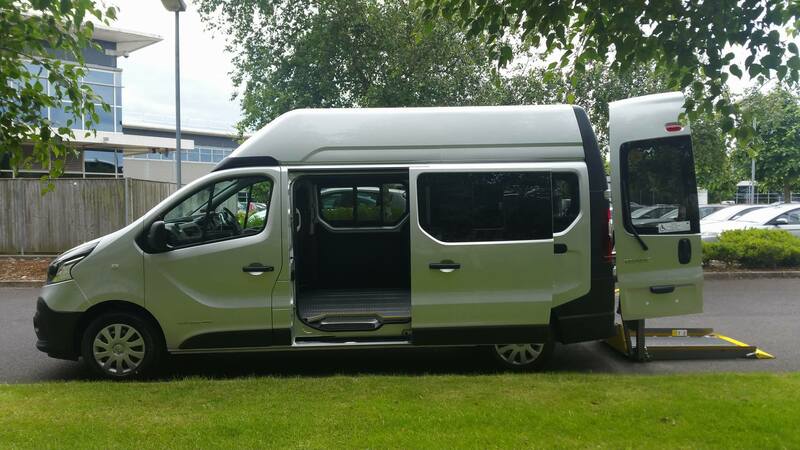 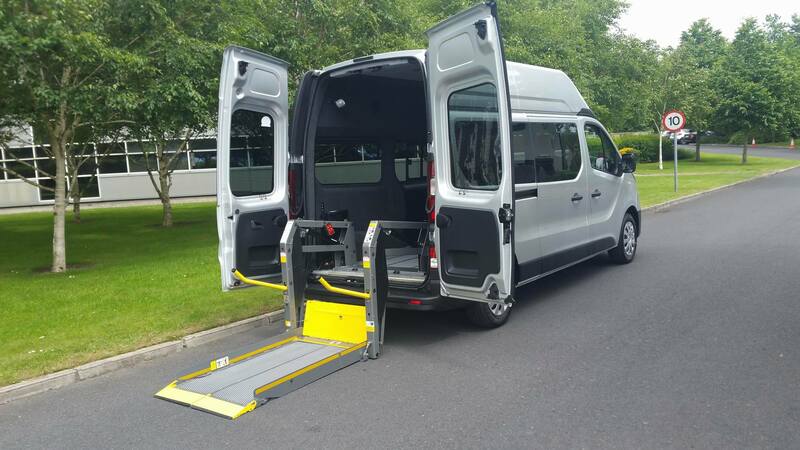 Spec up our Renault Trafic Hi Roof with Mettallic paint, privacy glass tint, A/C, and you have a pretty good all round family wheelchair accessible vehicle. 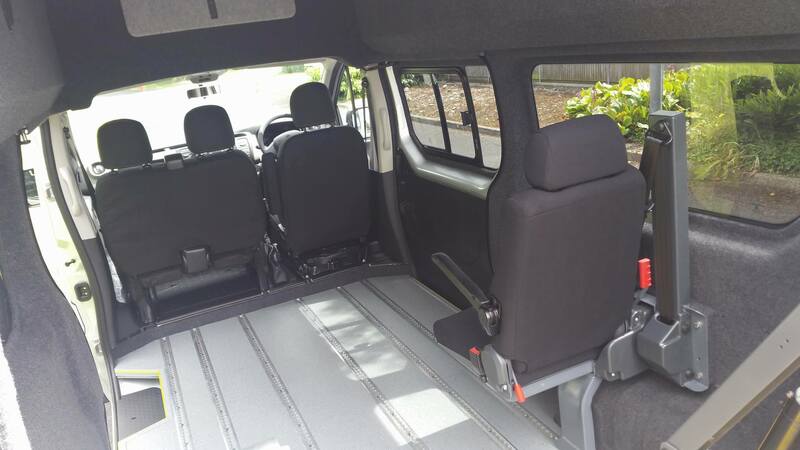 Add in a High Roof and Twin Sliding Doors for versatility. 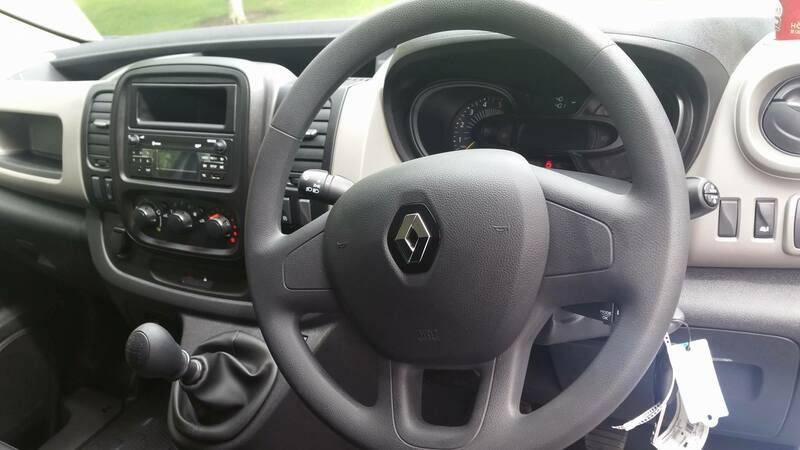 Price is Net and individual specifications can be catered for with ease. 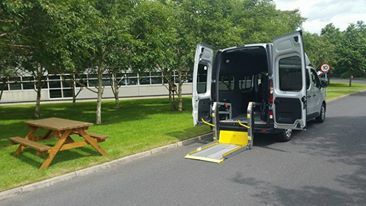 Contact Pat for a demonstration of this very nice all rounder wheelchair accessible vehicle.